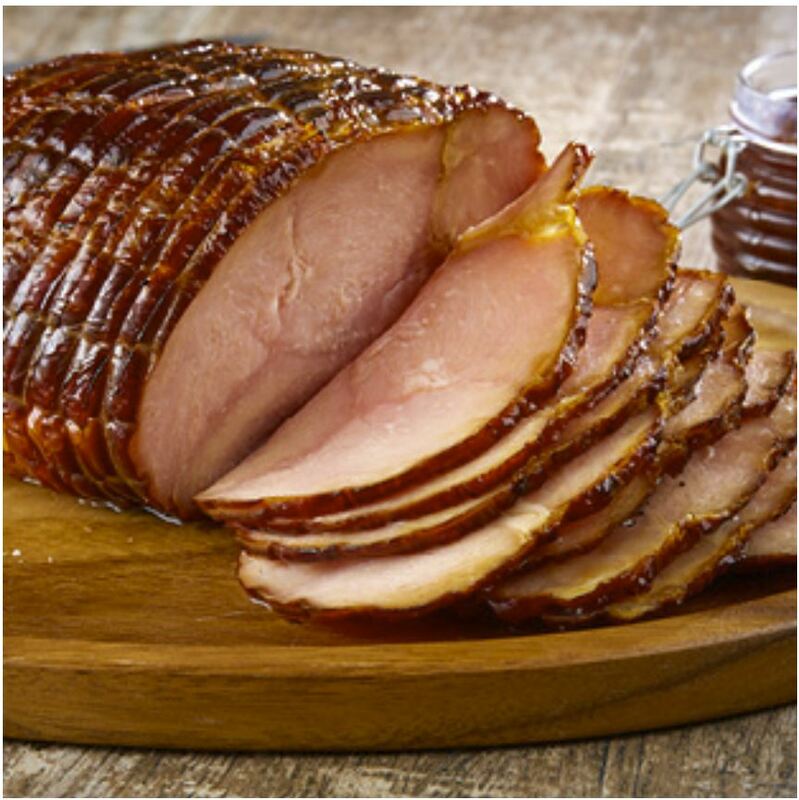 Spiral-sliced, boneless turkey breast with honey glaze is ready to eat! 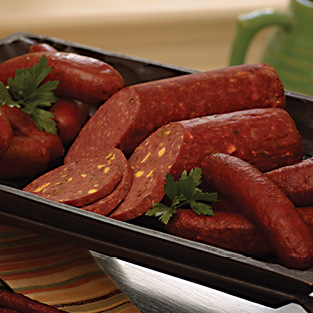 Do you want something special for family dinner, with leftovers for sandwiches later? This boneless turkey breast is just the thing! 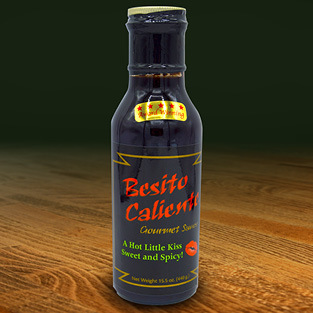 Besito Caliente – A little bit sweet, a little bit hot — it goes great with this ham! 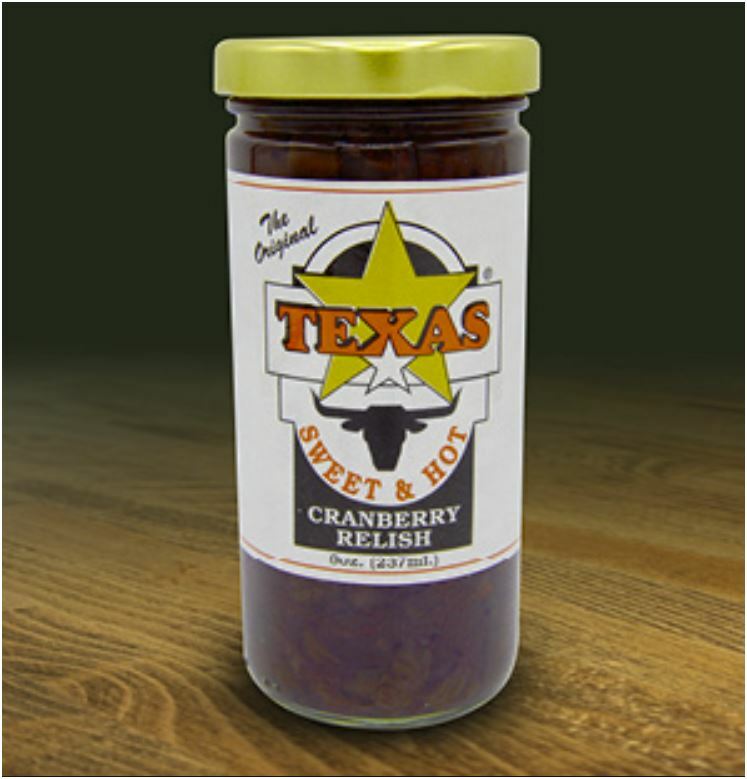 Raspberry Chipotle Sauce – A smoky, spicy blend of raspberries and roasted jalapeños that pairs perfectly with this ham. Or pour it over cream cheese for a great dip! 14 oz. Spiral-Sliced Turkey Breast with Honey-Glaze is always a customer favorite. 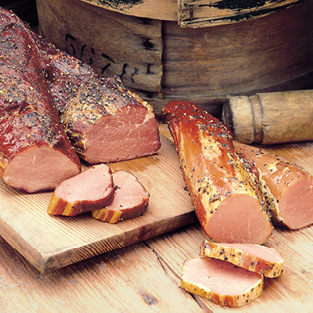 This lean boneless turkey breast is fully cooked and ready to eat. 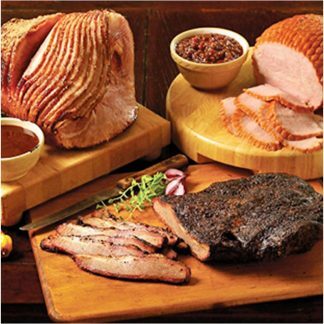 Spiral-Sliced Turkey Breasts with Honey Glaze begins with boneless lean turkey breasts which are carefully smoked over mesquite embers until they are tender. Then the boneless breasts are spiral sliced for your serving convenience. After the slicing, the turkey breast is glazed. 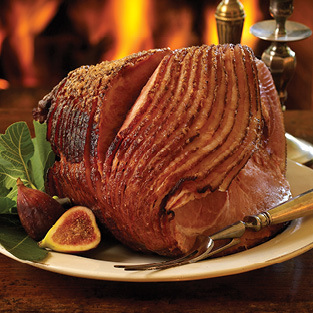 The outer glazing is a combination of honey, brown sugar, and spices that are hand-fired on the turkey breast making it a tender, tasty treat. 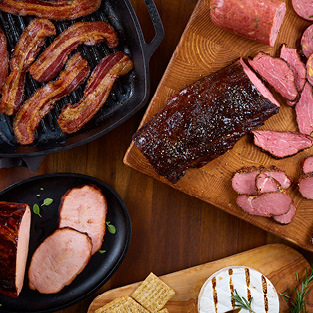 The family owned business that makes the Spiral-Sliced Turkey Breast with Honey Glaze is now operated by fourth generation Texans and they’ve perfected the art of cooking authentic Texas smoked meat. 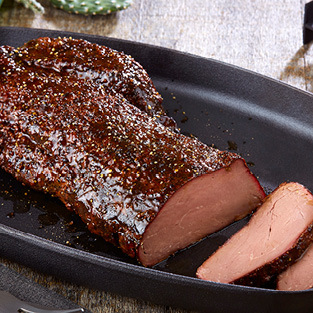 They never rush the process because they know it takes time for the mesquite smoke to naturally tenderize the meat while adding a rich flavor profile. 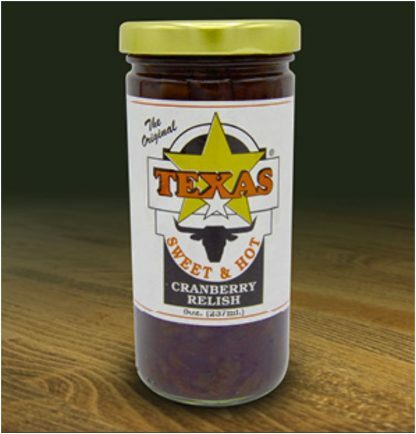 If the seals are loose open the package, re-wrap, refrigerate or freeze.